Architecture can shape and inspire students as importantly as the education curriculum itself. 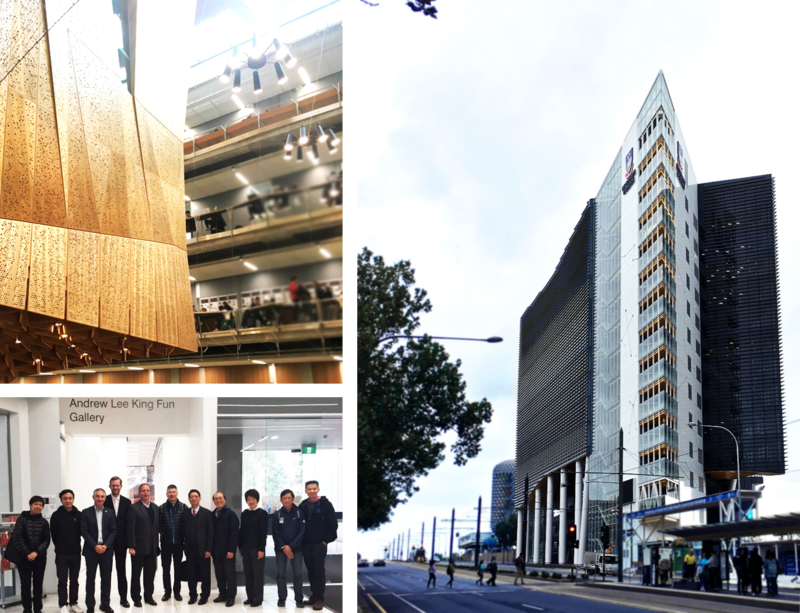 To broaden our spectrum into the future of learning for its newest campus expansion in Ho Man Tin, and with the warmest support from the senior management of the Hong Kong Polytechnic University and professors from the Faculty of Rehabilitation Science and Optometry, our office has taken a remarkable journey amongst the latest campus developments across Australia. Special thanks are given to the University of Adelaide, the University of Melbourne, the University of New South Wale and the University of Sydney to share their visions on their latest campus design and planning which aspire interactions between the schools and the students.